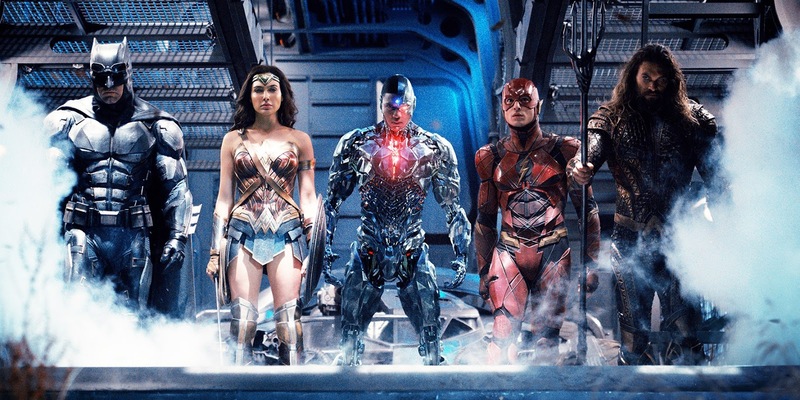 Justice League has pulled in $652M worldwide so far at the box office and WB is calling it a fail. But it's not just that film that has them throwing their hands up in angst. 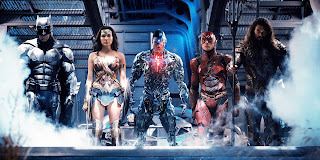 It's their overall performance at the box office with almost all their films, with the exception of Wonder Woman, who Zack Snyder never touched. Clue? With that said, they are restructuring their DC comics structure and along with that change comes the hiring of a new man to helm or be the president of the DC-based films, is Walter Hamada. Like I said, his resume can be deemed scary. But he has experience bringing various franchises to the box office screen in a rather successful fashion. Albeit, he may have his hands full considering fans already have a foul taste in their mouth after a bunch of long, mournful, overly lengthy movies from Snyder and his wife. But it's not all on the Snyders. WB is too to blame for all their knee-jerk reactions to early buzz and press and then they went and potentially f*d over Justice League by restricting all reviews until the day before opening night, and they clamped down on Rotten Tomatoes not being able to release their tomato score until after it opened. So WB is just as much to blame about JL as anyone. Disney buying out most of Fox (of their movie stuff), you would think that either company would take the moment and start to brand themselves in a new direction, once the take-over is complete, which should take up to 18 months. This has got to be a joke, right? A typo? A press release-o? And here we were always wondering how it was they could keep pumping out new comic book movies and not spice it up much. This might be a big clue. George R.R. Martin just sold off another TV show. The Syfy Channel just picked up Martin's Nightflyers, a novella by him, and it was also a film in 87. Now albeit, we've seen this kind of series before with the same kind of situations, it's Martin, so whoever you start liking right away, will be killed off. Unless, of course, it's the final season or so of the show, then all the "red shirts" will start biting it. ALA, GoT lately. Brían F. O’Byrne (Million Dollar Baby). I haven't seen any premiere dates set yet, but that's classic Syfy, who waits until the last second or so to announce such a thing. Here's hoping Syfy gets their next somber-like BSG!